Several years ago, a gerontologist from Duke University, in discussing the sociological issues facing older people, compared the importance of horizontal and vertical relationships in their lives. Horizontal relationships, she said, refer to a person’s peers while vertical relationships are generational – mothers, fathers, children, and grandchildren. What struck me was her emphasis on the importance of horizontal relationships, even more than vertical ones, as people grow older. Initially, this concept was a surprise, but as I thought more about it, I understand it to be true. 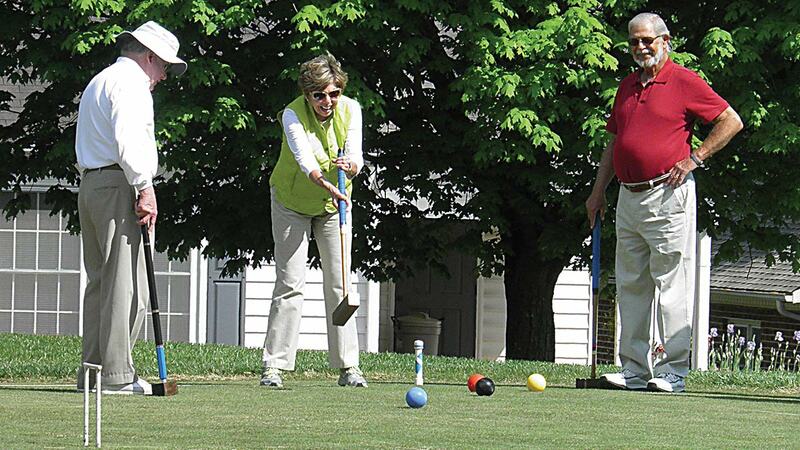 As the director of marketing at Arbor Acres United Methodist Retirement Community in Winston-Salem, I see the reality of that concept played out again and again. I see the bonds that form between residents as they face all kinds of aging issues, including health, family, and financial. I see the camaraderie and the support residents give to each other because they understand what their friends are going through. Many residents at Arbor Acres have moved here to be closer to their children, but it is their peers that they come to rely on day to day. They eat, exercise, enjoy entertainment, and go on outings together. And they are there to share when one is not feeling so well. It’s no secret that, when asked, most older people will say they want to remain in their home for as long as they can, and there are enough services today to enable that to happen. Houses can be retrofitted to accommodate wheelchairs, counters can be lowered, ramps can be installed, and all the help one would need can be arranged. There’s one problem: As one ages, and becomes increasingly confined to a house or apartment, then isolation is the inevitable result. I meet with as many adult children, mostly daughters, as I do with prospective residents as they consider options in retirement living. My responsibility is to make sure they understand the options, because there are many! Most adult children are still in the workforce, so it is important for them to feel their mother, father, grandmother, or grandfather, are well cared for and, most importantly, safe. 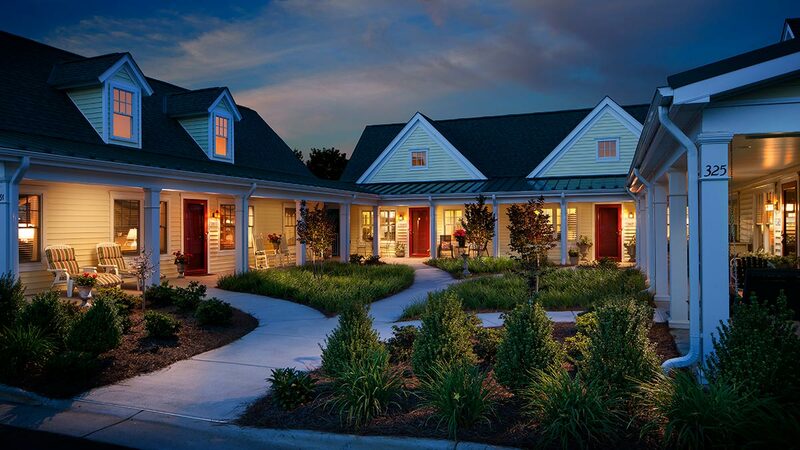 The advantages of continuing care communities are many. Socialization is key, and the tremendous benefit of “continuing care” is just that. 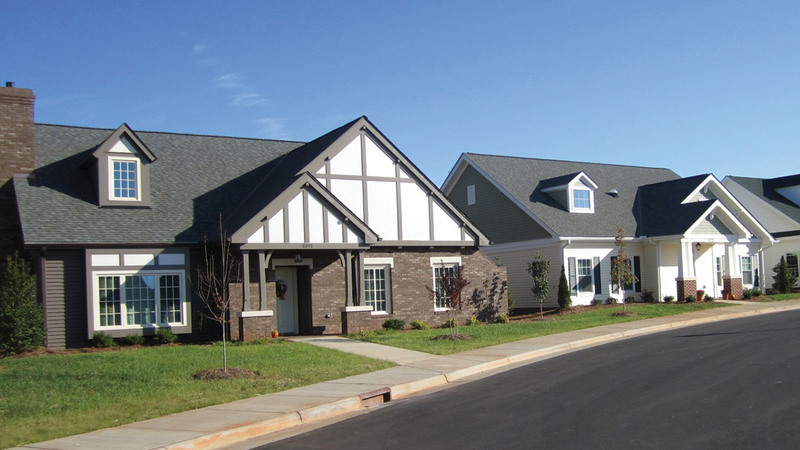 Once moving into a CCRC community, residents never have to move again if their health declines. 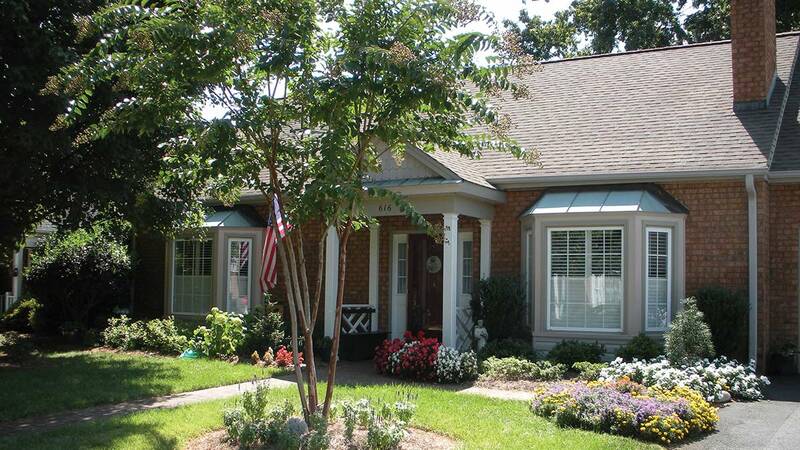 They are guaranteed quality assisted living and skilled nursing services when those needs arise. Children can feel secure in knowing their parents are well cared for. And that feeling is mutual. Residents line up at my door to tell me what a gift moving in to Arbor Acres has been for themselves and their children.